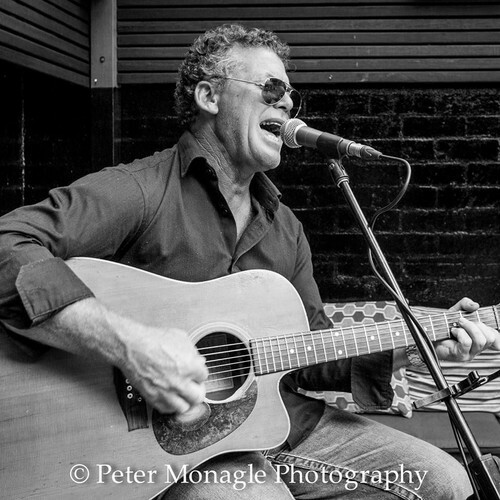 For the earlier set we will have the acoustic sounds of Peter Thackrah joining us. Then to help us party into the night we have Peter Miller. It's an evening of Pete's and we couldn't be more excited about it. Good Music & Great food ahead. If you come in after work we have happy hours 5pm–7pm as well as our tapas menu full of delicious little nibbles. If you would prefer to have dinner and listen to the music we have our full dinner menu is available until 9pm. Bookings are essential so please call us on 9551 1424.